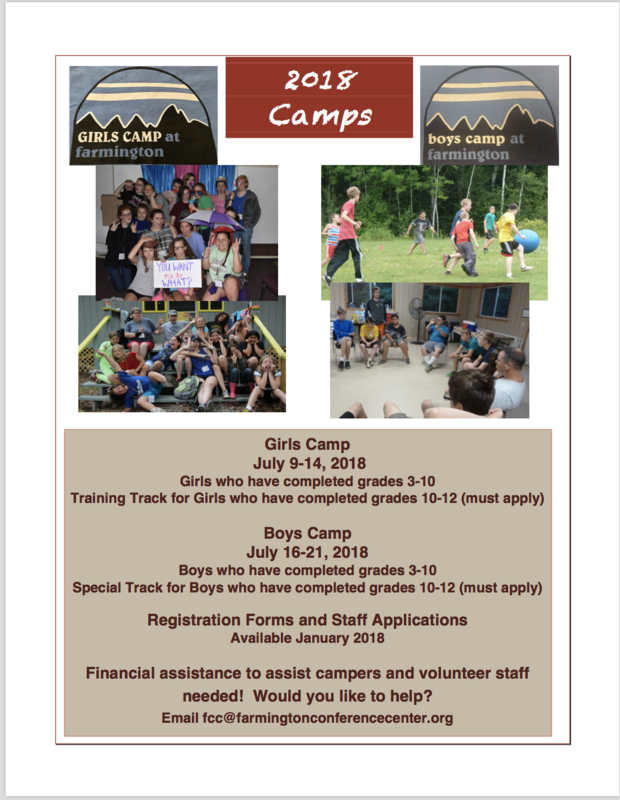 Camp Promotion Flyer, click here. Camper Registration Form, click here. Girls Camp Staff Application, click here. Girls Camp Packing List, click here. Girls Training Track Application, click here. Boys Camp Staff Application, click here. Boys Training Track Application, click here.